Laundry detergents, Softeners, breaches, kitchen detergents, shampoos, conditioners, body soaps, hand soaps, hair waxes, toothpastes, air fresheners, facial tissues, toilet tissues, kitchen items, coolants, lubricants, window washers, bicycles, etc. We can provide OEM items. 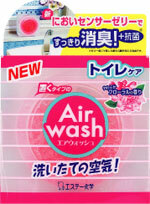 We are an international trading company based in Ehime Japan. 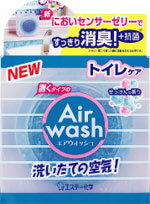 We provide many famous Japanese brands of detergents, body care items, household items, car care items, and etc. Company name: Pan Pacific Co., Ltd.